68 pages bubbling of business news covering exclusive interviews from women making it to those shaking up their industry. We share some golden nuggets of how to become a success in your industry covering all bases whether it be finance, fitness, food, music or tech. 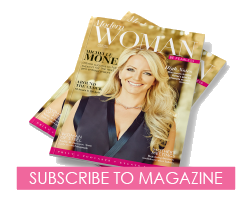 It’s hear you can find empowerment, inspiration and support to excel in your chosen career. 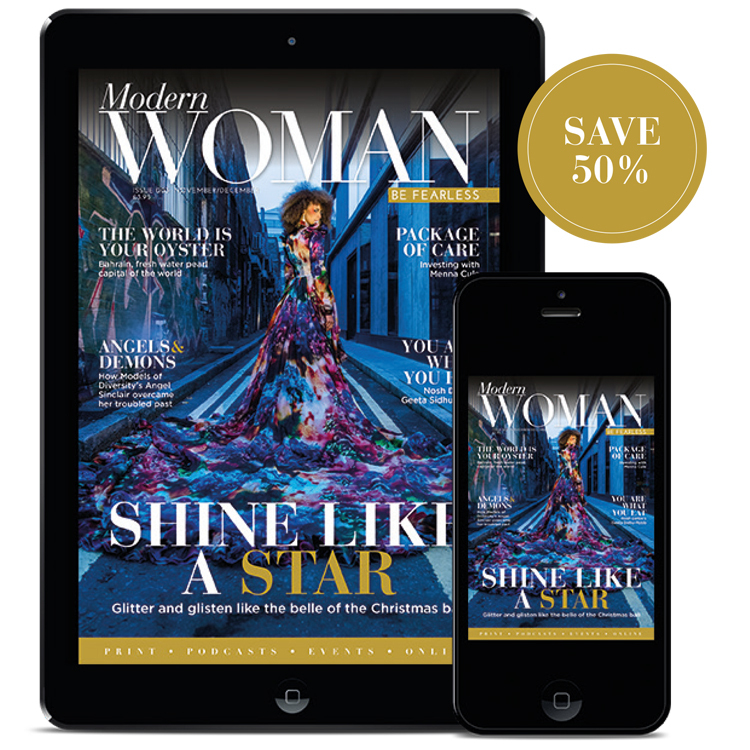 Modern Woman magazine publishes 6 issues per year and you can decide to have it delivered direct to your inbox or receive a printed copy on your desk or home address. PLUS you’ll have access to our daily news content and latest event happenings. 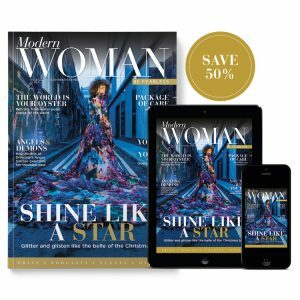 Be part of the Modern Woman experience and be fearless.